We’ve been labelled by many of our previously satisfy clients as the best granny flat builders Bankstown has ever seen. This is primarily due to our consistent commitment to design, build, and construct the best granny flats where capable of producing. We pay meticulous attention to every detail in the granny flats we create. Or dedication and commitment to building the highest quality Bankstown granny flats possible is reflected throughout the stunning finished results we consistently achieve. 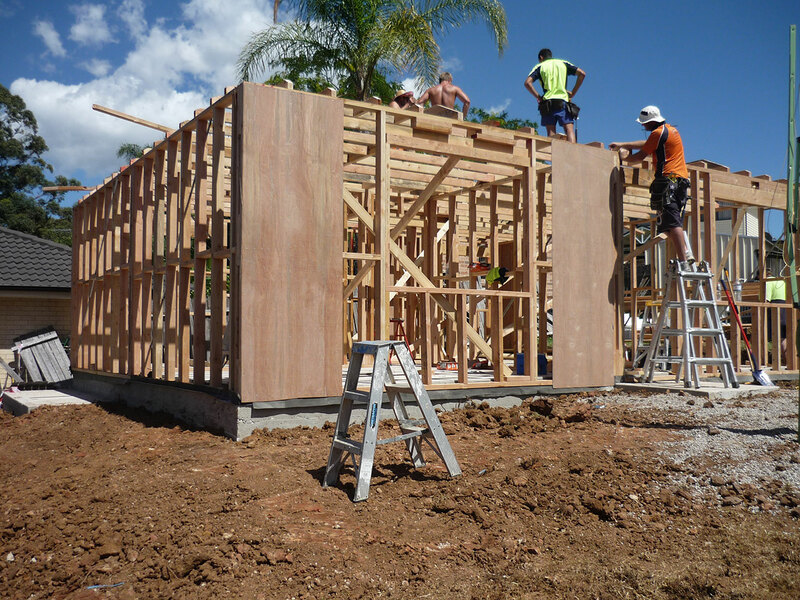 Our professional team of highly experienced and licensed builders works in synergy with our own in-house certifiers and architects. 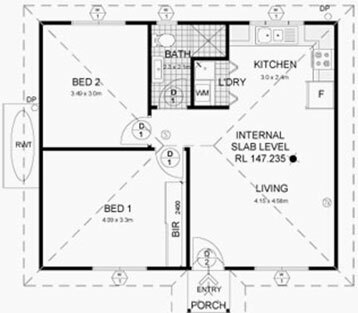 We’ve structured our business this way to ensure that the entire design and development of your Bankstown granny flat can be kept in-house. 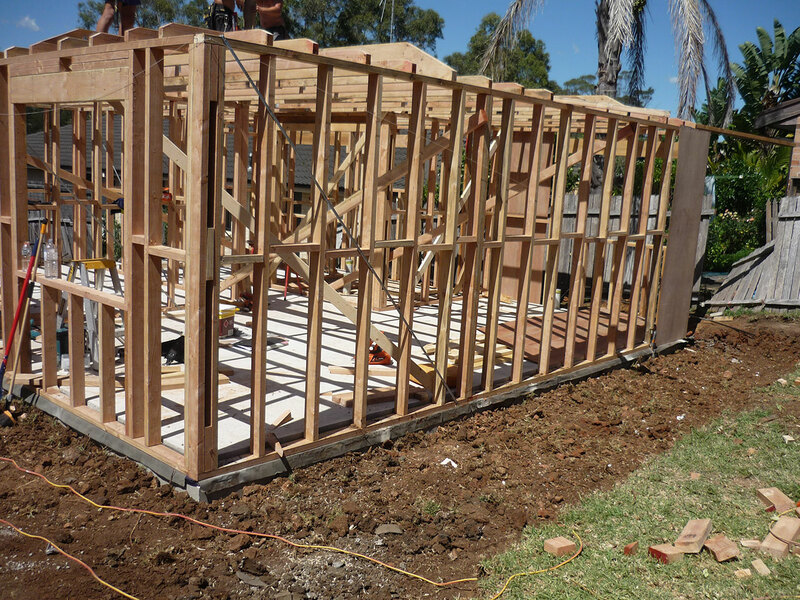 This allows us to maintain tighter levels of quality control which is conducive to building superior quality granny flats. We have a wide range of beautifully designed granny flats to choose from and our experienced architects can also perform custom design work. 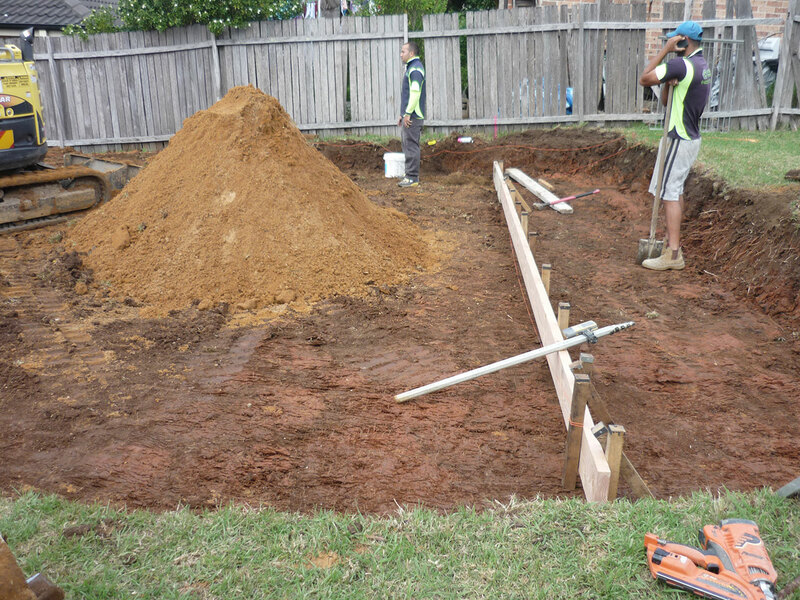 This Bankstown granny flat project is a simple layout that works well. Sometimes simple is the best way to go, as Daniel would say, and this is his third granny flat that we have built for him. Daniel suggests just buying the property with enough room and acquiring a simple layout that doesn’t blow the budget. He has been doing this for the last three years and he now leaves all of the details up to us. We always finish his projects much earlier because we know what modular designs to construct. 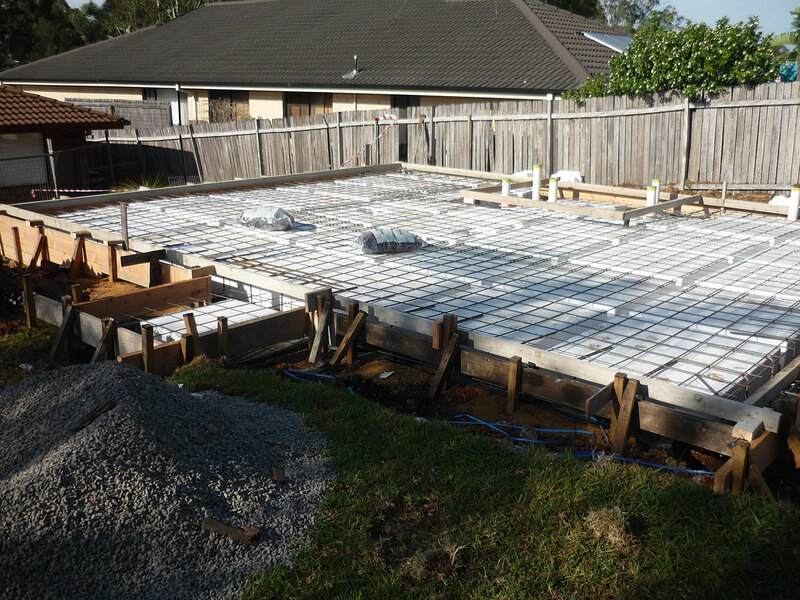 This Bankstown granny flat had a few issues regarding the sewer and storm water drainage layouts but it was nothing we couldn’t overcome. For this investor the price was right so he bought the block knowing it would only be a few thousand dollars for the extra engineering and site costs. He initially saved over $35,000 when he bought the property after a failed auction. Daniel is a typical example of how investors can make small fortunes leveraging the extra rental incomes granny flats produce. 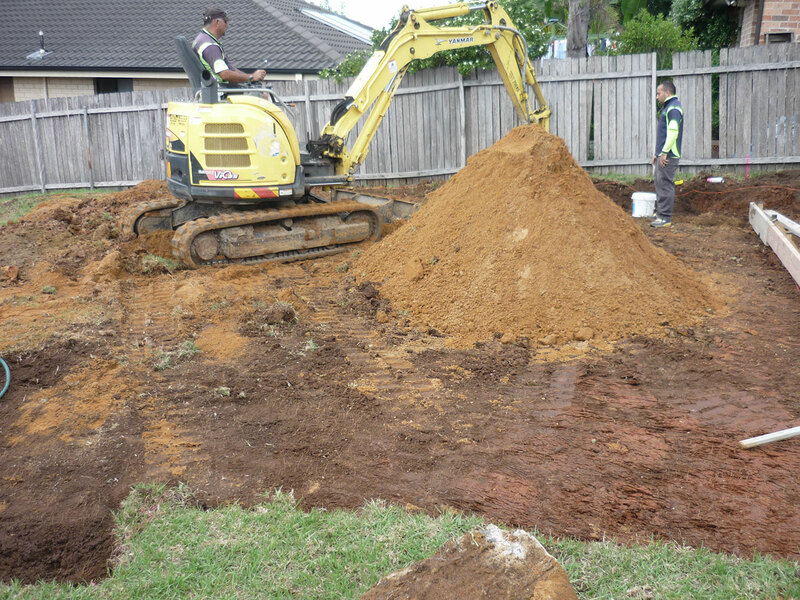 We build stunning high quality granny flats in the Bankstown area and its surrounding areas also. 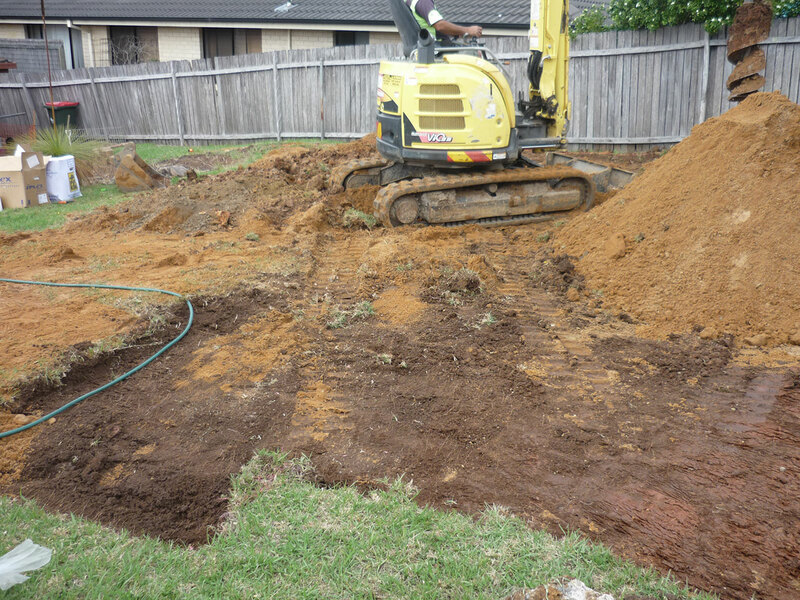 We also build in areas such as Revesby, Condell Park and Greenacre. The one thing that never changes is our attention to detail and our commitment to quality. Give us a call today on 1300 830 176 and find out what we can do to you. Whether you’re an investor or a homeowner, or you just need some more space, we have a design package that will suit your needs. With years of building expertise behind us we think design & construct granny flat that you’ll be proud of for many years to come. All of our workmanship is stunning and is built to last a lifetime.